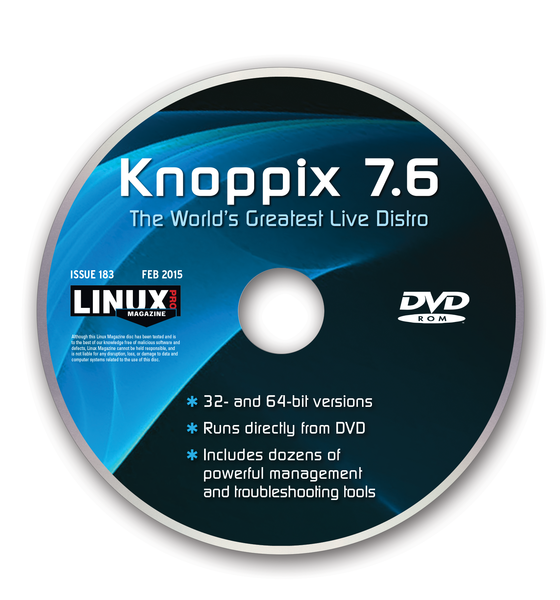 The popular Knoppix is the pioneering Live Linux system loved by Linux power users and admins around the world. 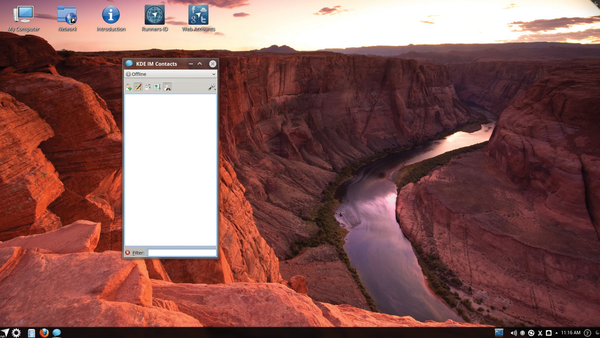 Knoppix comes with a powerful toolkit of expert utilities for system maintenance and troubleshooting, as well as an impressive collection of everyday desktop applications. 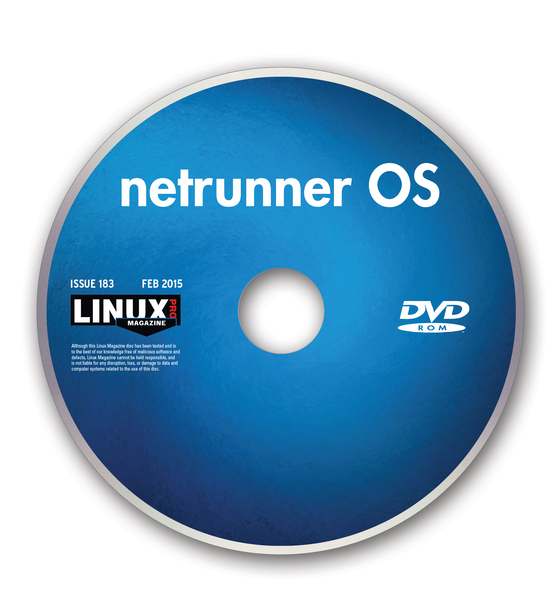 Version 7.6 comes with Linux kernel 4.2.2, the Wine 1.7.50 Windows integration tool, and experimental support for UEFI boot and Secure Boot. 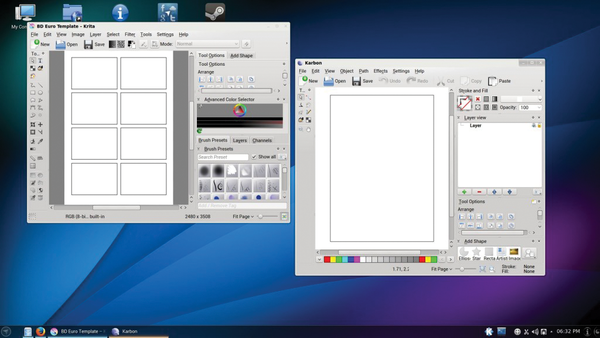 Netrunner is a Kubuntu-based Linux alternative with multimedia codecs and other useful extras for a pleasing desktop experience. 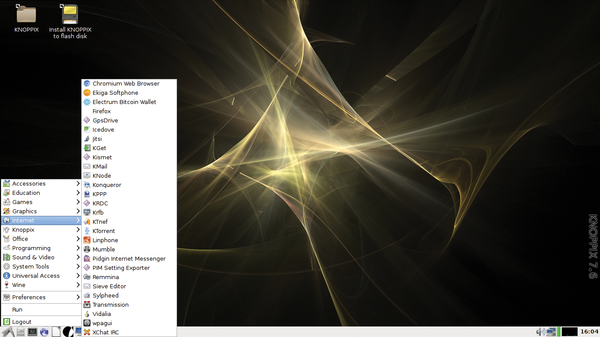 Version 17 includes the Plasma 5.4 desktop, LibreOffice 5, VirtualOffice 5, and an elegant collection of new wallpaper and graphic elements.